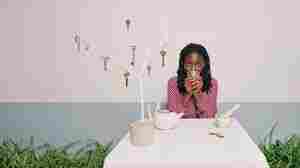 Helen Oyeyemi NPR coverage of Helen Oyeyemi: News, author interviews, critics' picks and more. 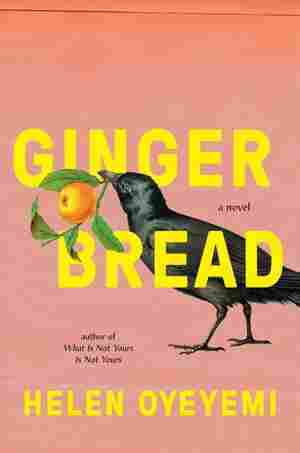 March 9, 2019  Helen Oyeyemi played with fairy tale ideas in the past; her new novel takes off from "Hansel and Gretel" for the story of a mother, a daughter and a mysteriously powerful family gingerbread recipe. 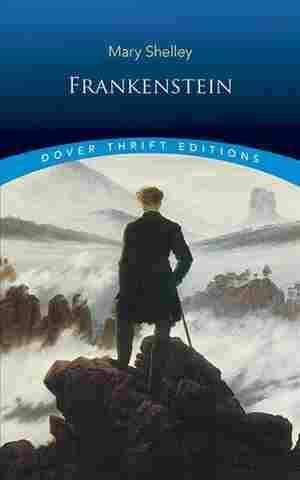 August 16, 2018  In honor of Frankenstein's 200th birthday, this year's summer reader poll is all about horror — from classics like Mary Shelley's monster to new favorites, we've got something to scare everyone. December 6, 2016  The Book Concierge is back and bigger than ever! 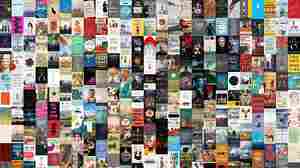 Explore more than 300 standout titles picked by NPR staff and critics. 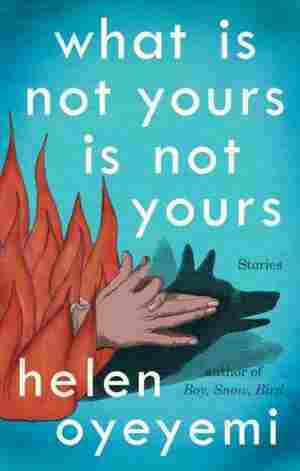 March 23, 2016  Book critic Maureen Corrigan says each of the "nouveau Gothic" stories in Helen Oyeyemi's new collection leaves a deep impression — like a scar that stubbornly refuses to fade. March 21, 2016  Writer Helen Oyeyemi's new collection features nine stories all linked through the idea of keys that open rooms, doors, even hearts. She says she felt haunted by keys while working on the book. March 9, 2016  Helen Oyeyemi's new story collection has all the sly humor, gorgeous writing and magical characterization as her novels. Critic Michael Schaub calls it a dreamy, spellbinding masterpiece. March 9, 2014  Things are not what they seem in Helen Oyeyemi's new novel, set in 1950s New England. 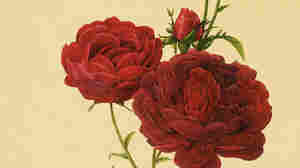 The book places Snow White in a particular historical context, exploring beauty, envy and identity. 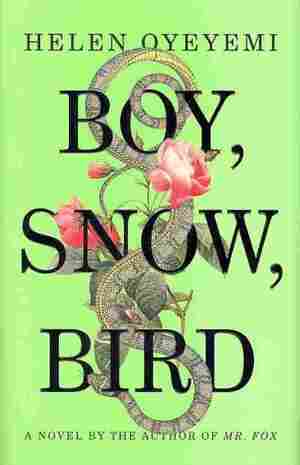 March 7, 2014  With the release of her fifth novel, Boy, Snow, Bird, Helen Oyeyemi is growing out of the literary wunderkind label and into something richer and stranger. Annalisa Quinn has a profile. 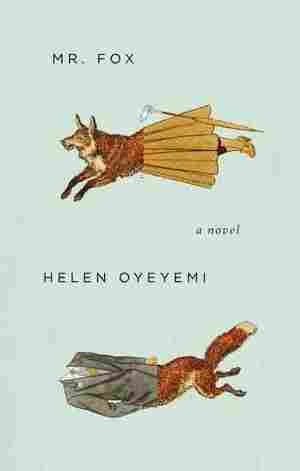 September 27, 2011  Reality and fantasy masterfully collide in Helen Oyeyemi's folklore-filled fourth novel. St. John Fox, a 1930s-era English writer, is locked in a love triangle with his wife, Daphne, and an imaginary muse named Mary Foxe, who comes off the page to haunt, help and entertain. August 24, 2005  In her first book, 20-year-old Helen Oyeyemi weaves a lyrical tale of ghosts, twins and growing up between cultures and colors. The young novelist has transformed the tales told to her as a child into an international bestseller.